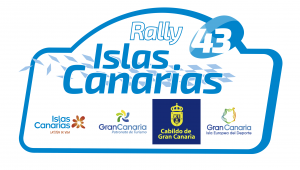 Rally Liepāja’s flat-out stages have been lauded by the FIA European Rally Championship field, with drivers revelling in the high speed gravel tests. 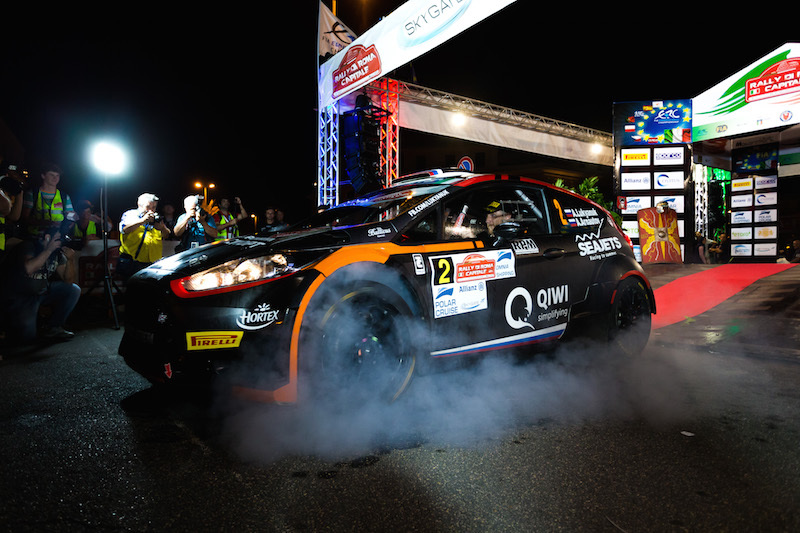 Referred to as the “Grand Prix of Liepāja” by Lithuanian driver Vytautas Švedas, Latvia’s rally stages are amongst the fastest on the ERC calendar – and the drivers are still itching to go even faster. 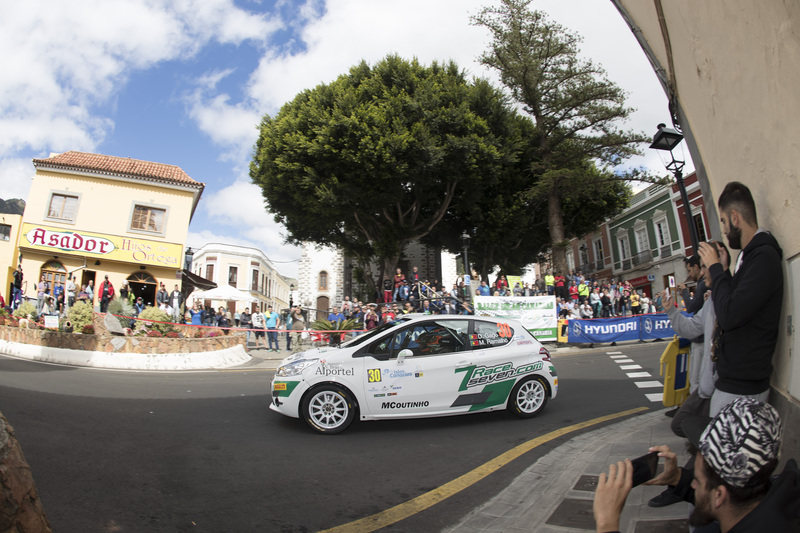 It’s not only the young stars in R5 cars in awe of the impressive speed. 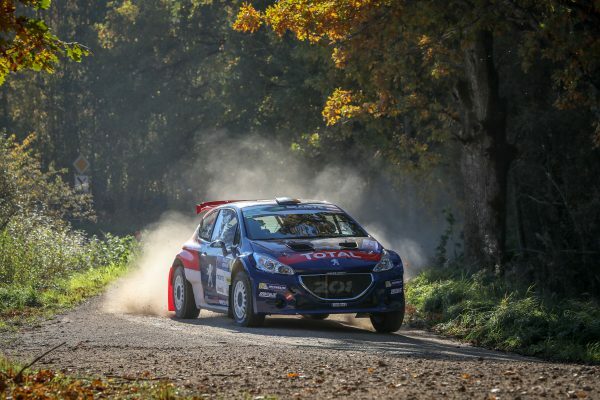 ERC Junior U27 drivers, who run Pirelli-shod front-wheel-drive R2 cars, were similarly impressed by Liepāja’s stages. 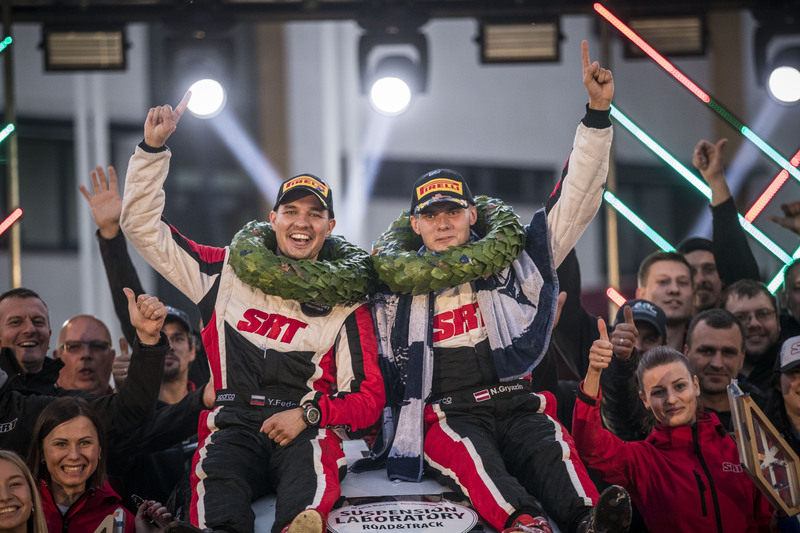 Scandinavian drivers are currently occupying the top four positions in ERC Junior U27, something Stengg Motorsport owner-driver Roland Stengg believes is no coincidence.